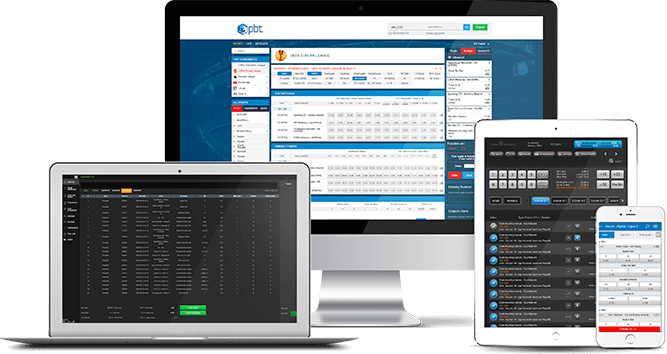 Your reliable partner in the sports betting world! features which put you on top of the world! 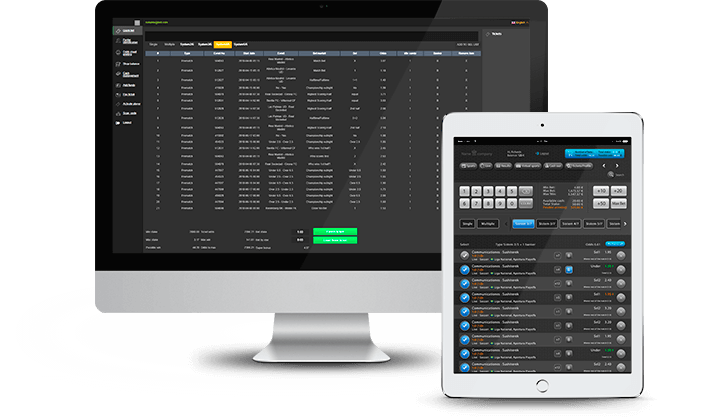 Premium Betting Technologies is ambitious team of industry professionals, whose passion is to deliver best betting software experience to their clients. 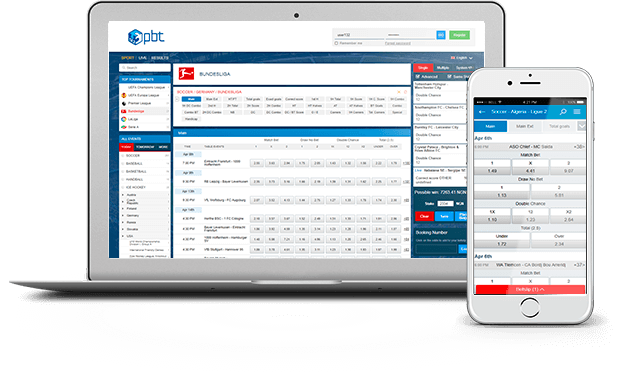 PBT is front-rank sport-book platorrm which brings industry top level features to every client. This includes variety of frontend solutons and easy to use Backofce. “Premium” is matter of service level and product quality. The best way to face challenges of betting industry is permanent development and flexibility. 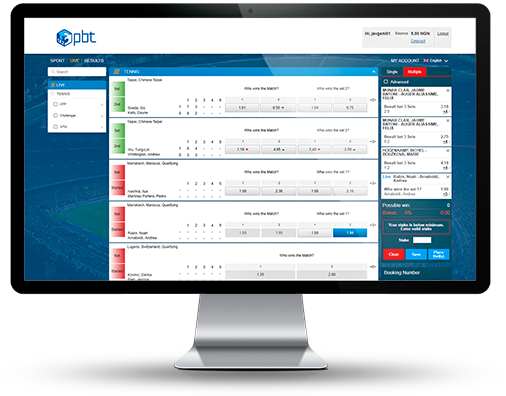 We offer a wide range of technical solutions for bookmaker business. A full set of front-ends and a variety of provided services allows you to satisfy the needs and tastes of customers with any preferences. The administrative backoffice of our platform gives you complete control over all aspects of your business. Possibilities for customizing and integrating new solutions are truly enormous.